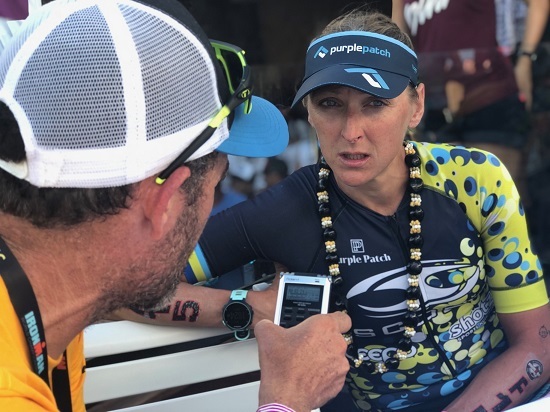 Laura Siddall hosts this week and we talk IM703 Santa Cruz, IM703 World Champs Chattanooga, IM703 Sunshine Coast and Challenge Walchsee. 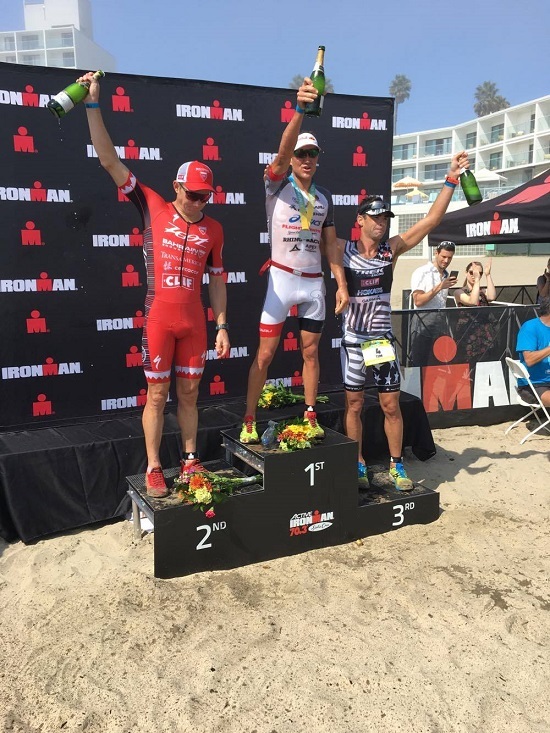 BRADEN CURRIE: Winner of the Ironman 70.3 Santa Cruz race. 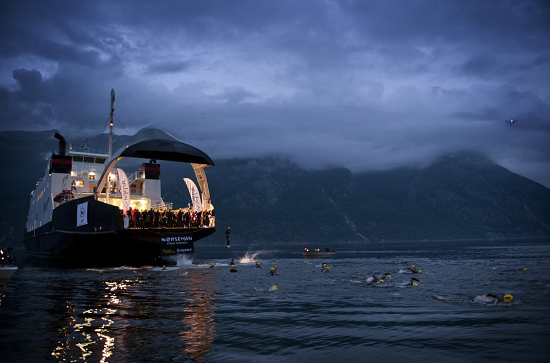 JORDAN RAPP: We talk to Jordan pre-race about his recent 3rd place at the infamous Isklar Norseman Extreme Triathlon.